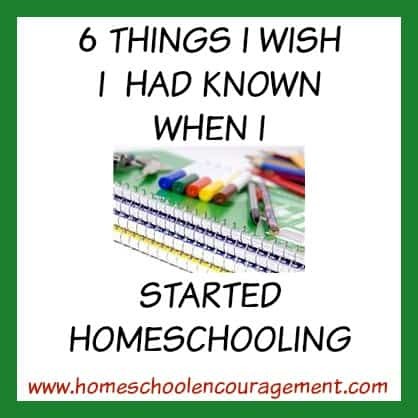 Today I am sharing some of my top homeschooling posts to help you as you begin your new school year. 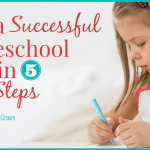 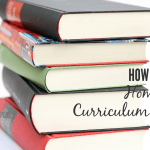 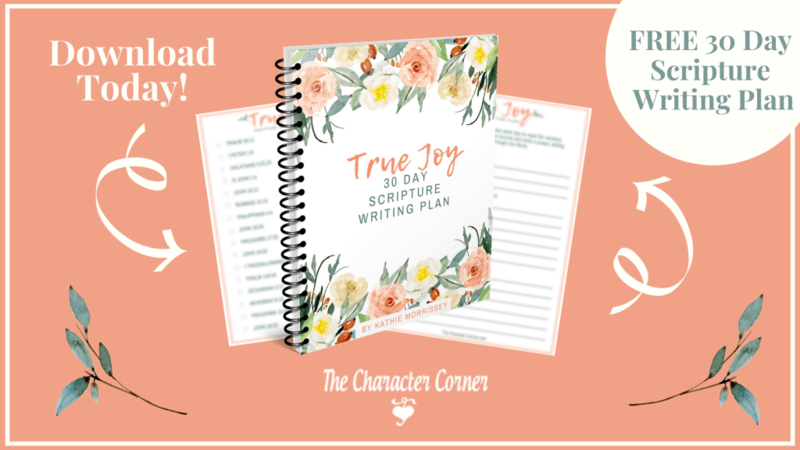 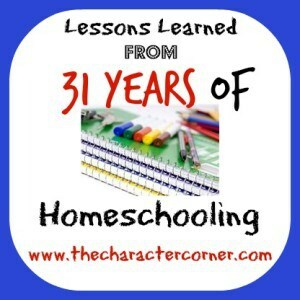 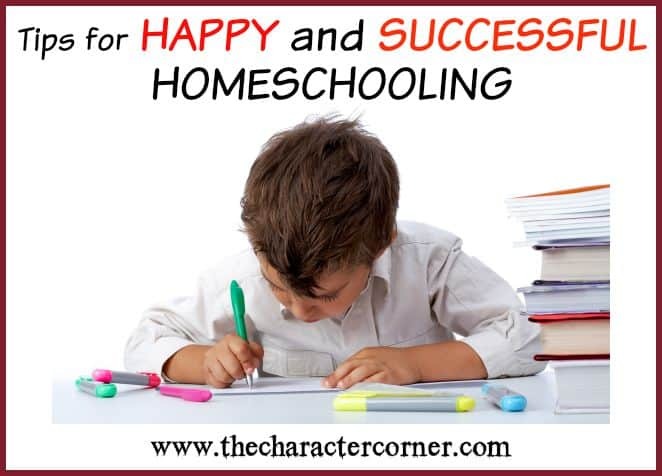 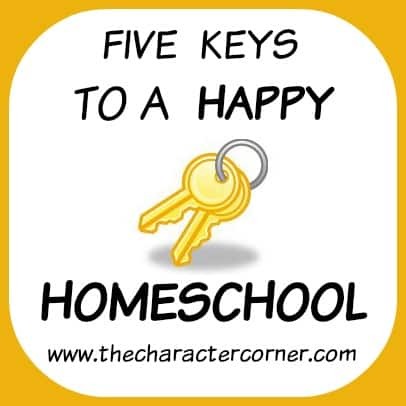 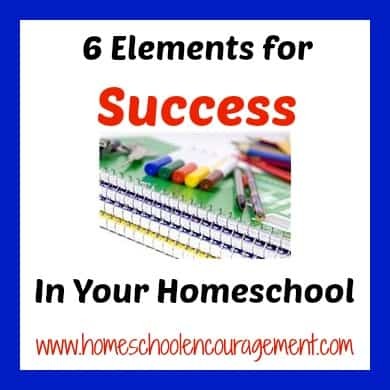 You will find tips for keeping your home school happy, elements for success, things I wish I had known when I started homeschooling, as well as things that helped me stick with it for the long haul. 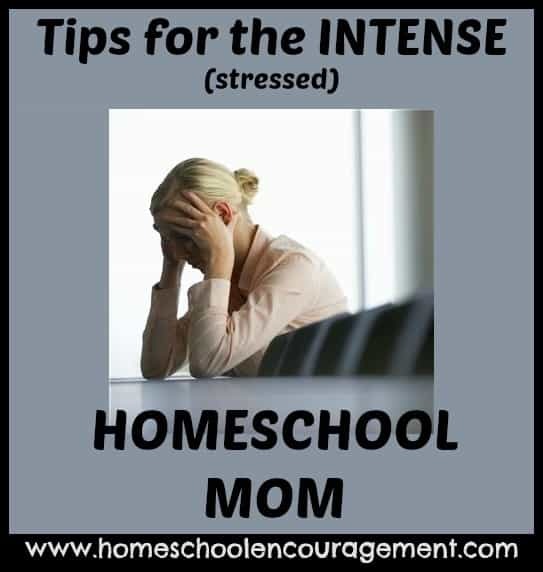 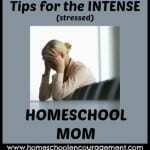 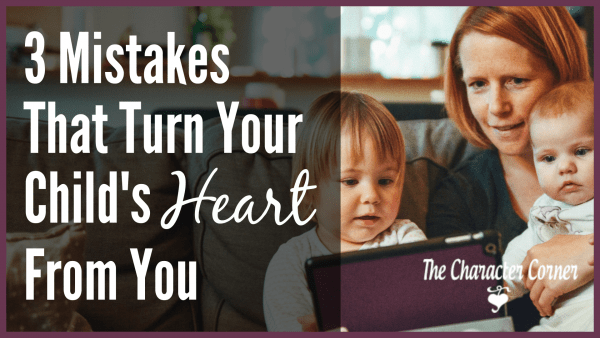 If you happen to be an intense, stressed homeschooling mom, there is a post here for you too! 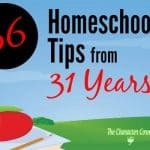 What common points did you find through out all of these posts? 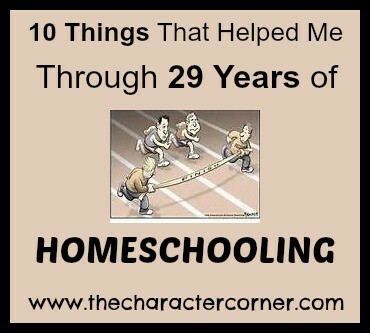 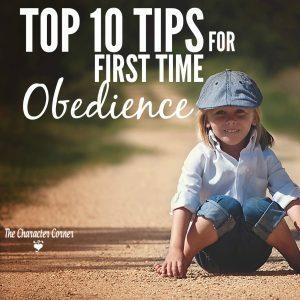 Did you notice that several of them stressed the importance of character training, prayer, purpose, and priorities? 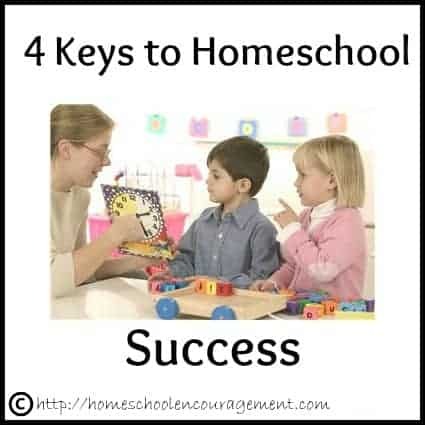 For a happy successful homeschooling year, don’t get so caught up in the academics that you forget what really matters!